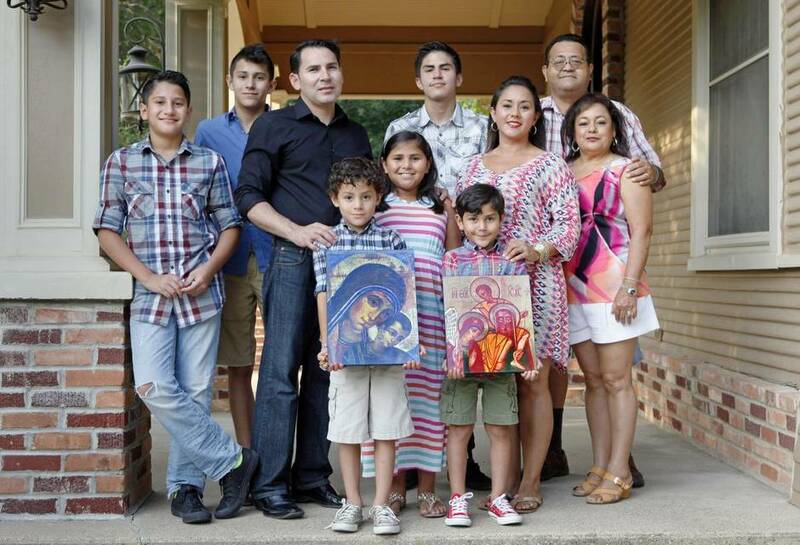 ide Molina of Waxahachie plans to travel to Philadelphia to see Pope Francis next month along with her husband, six kids and parents — and hundreds, if not thousands, of other North Texans. An estimated 1.5 million people are expected to see Francis when he visits Washington, D.C., New York and Philadelphia between Sept. 22 and 27. It will be his first trip to the United States since becoming pontiff in March 2013. In between religious services, Francis will meet with President Barack Obama and address Congress in Washington and will speak at the United Nations in New York. He will participate in a massive Catholic rally for families in Philadelphia. Linda Rodriguez, a coordinator for the Neocatechumenal Way at St. Augustine Catholic Church in Dallas, said she knows of about 900 people from the area who plan to go to Philadelphia. 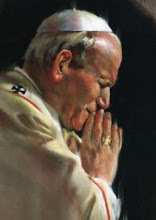 “The Way,” as it is known, is an organization within the Catholic Church dedicated to “faith formation” for adults. Many people have already booked flights, bus seats, rental cars and hotel rooms. Others are scrambling to find roommates or rent houses. Molina said she is spending $3,000 for airfare, car rental and hotel rooms for her family. They will be staying about 20 minutes from most of the activities in Philadelphia. 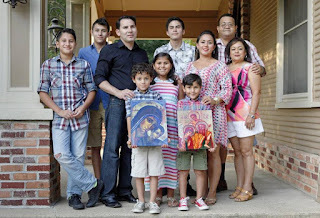 The schedule includes a Mass at Cathedral Basilica of Saints Peter and Paul and festivities for the World Meeting of Families, which takes place every three years to strengthen family bonds. At Nuestra Señora del Pilar Catholic Church in Dallas, Ana Solorzano is helping coordinate bus trips to the event. “We have 13 buses and 550 people on the list,” she said. A seat on one of the church’s buses costs $300, plus $222 for four nights at a hotel in Somerset, N.J.
“It is one hour away from Philadelphia, and hotels nearby were expensive,” she added. Solorzano, who is four months pregnant, is going with her husband and four kids. She said seeing the pope is worth any hardship. It is a way to show thanks.